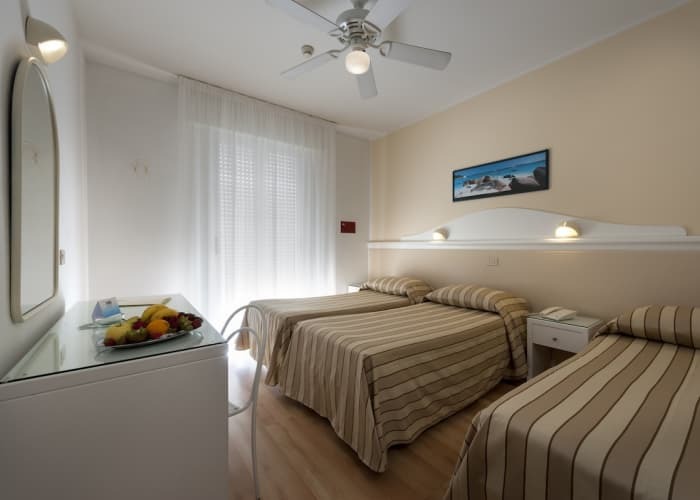 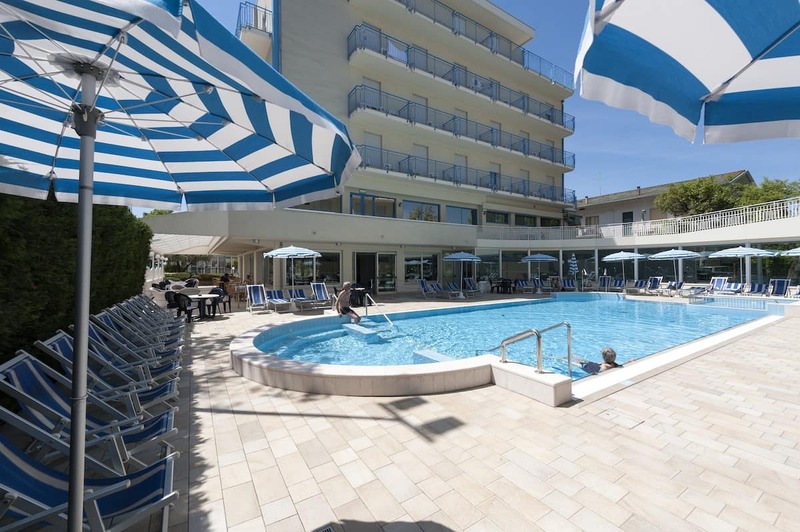 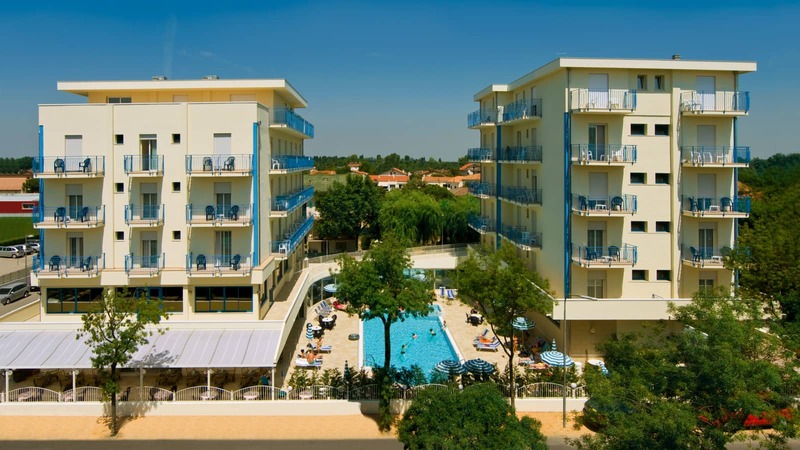 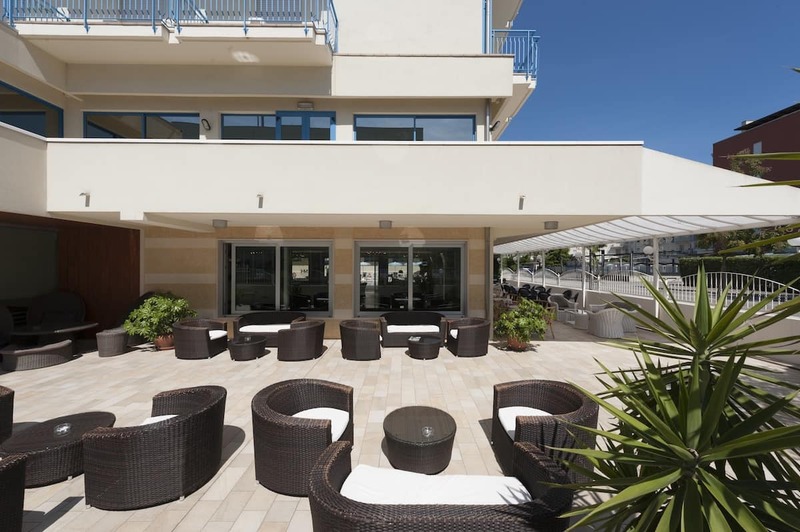 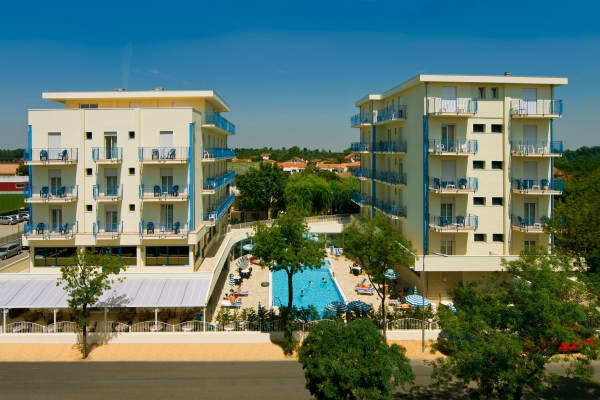 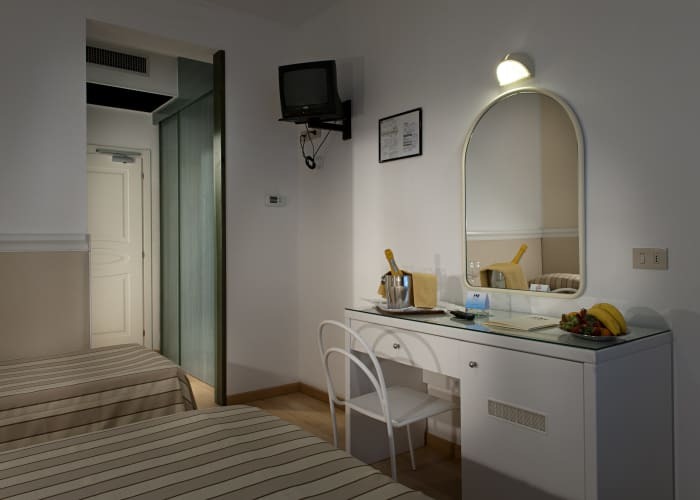 Set in the heart of Lido di Jesolo, Hotel Miami comprises two buildings separated by a great swimming pool. 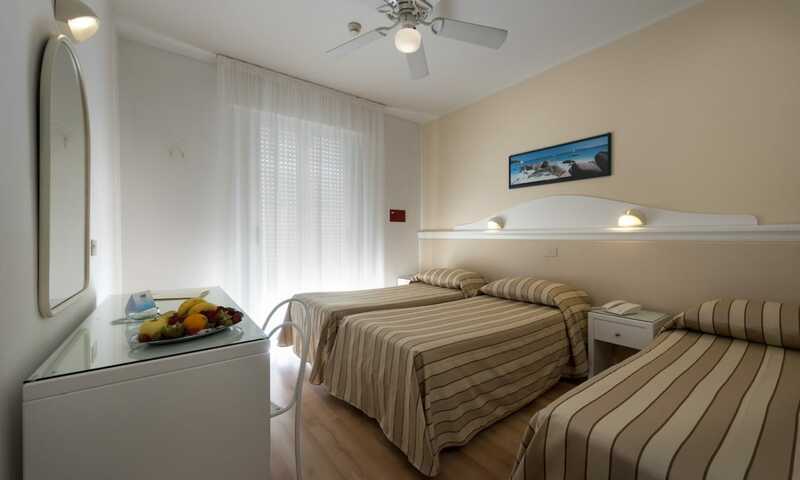 Popular with Topflight guests it offers excellent value for money with fantastic proximity to the beautiful beach. 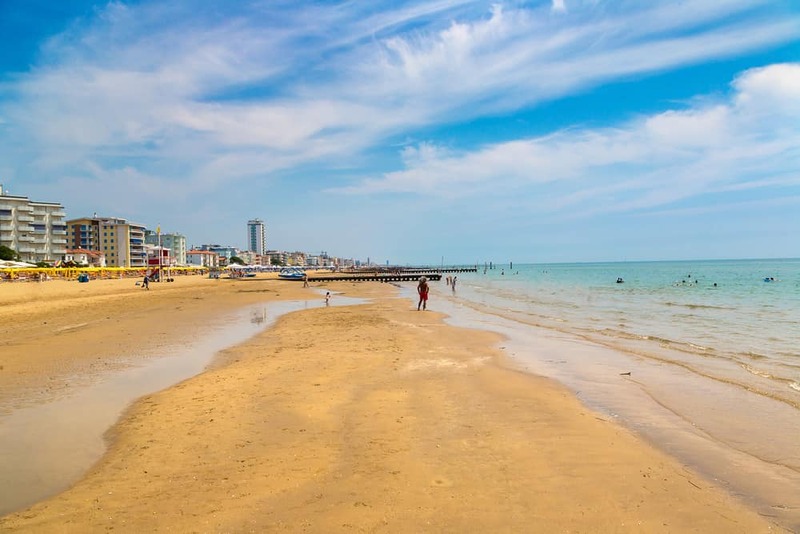 Just a short stroll from the beach in one direction and the town centre in the other, you would be hard-pressed to find a more convenient location in this popular seaside resort. 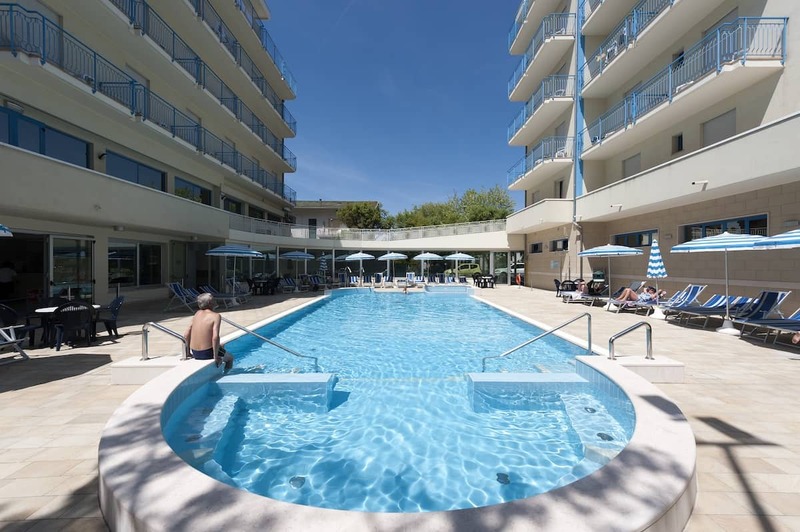 The hotel comprises of two buildings separated by a lovely swimming pool lined with sun beds - perfect for a day of relaxation in the sun before taking a quick dip to cool down. 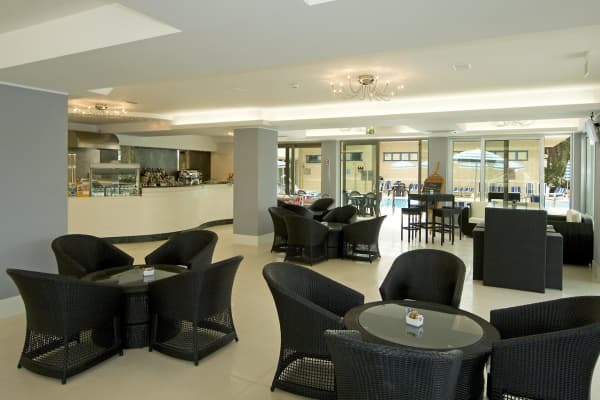 At the hotel, guests can avail of free bicycle hire making it easy to explore the beautiful town which is largely flat and well served by dedicated cycling paths. 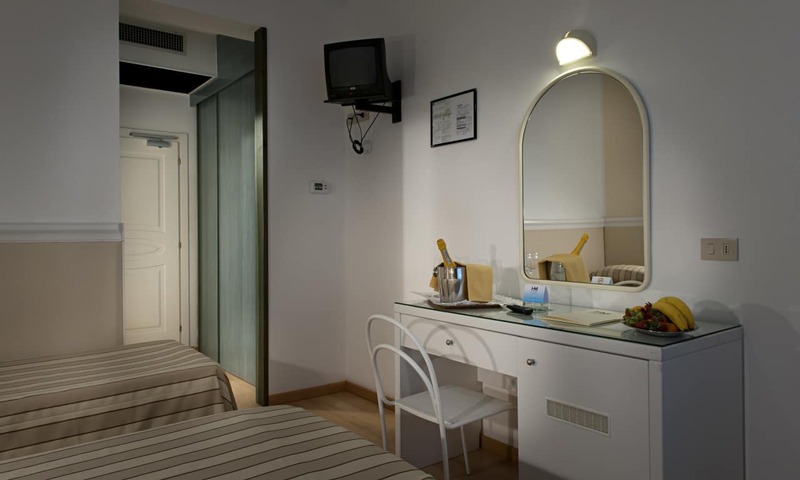 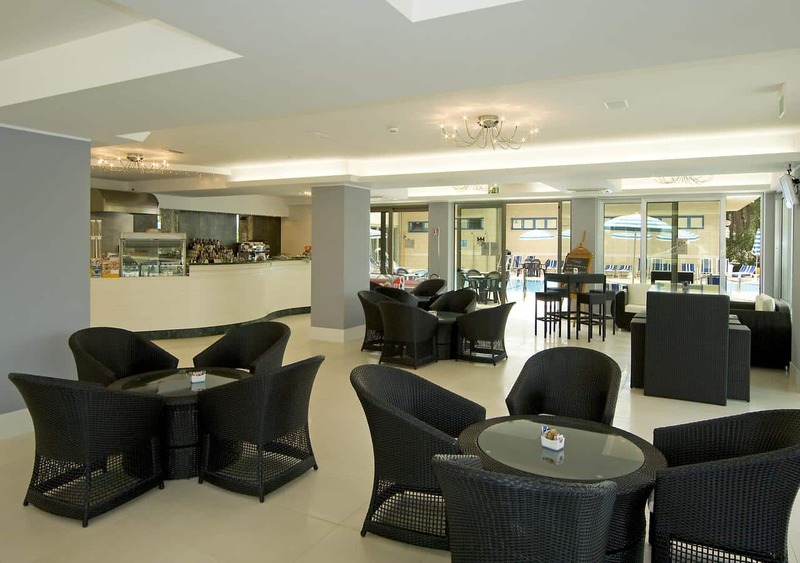 The hotel offers a TV lounge in which guests can take some down time, a bar to toast a day of lovely Italian sunshine and a traditional restaurant so that you don’t have to go too far to enjoy a nice meal in the evening time. 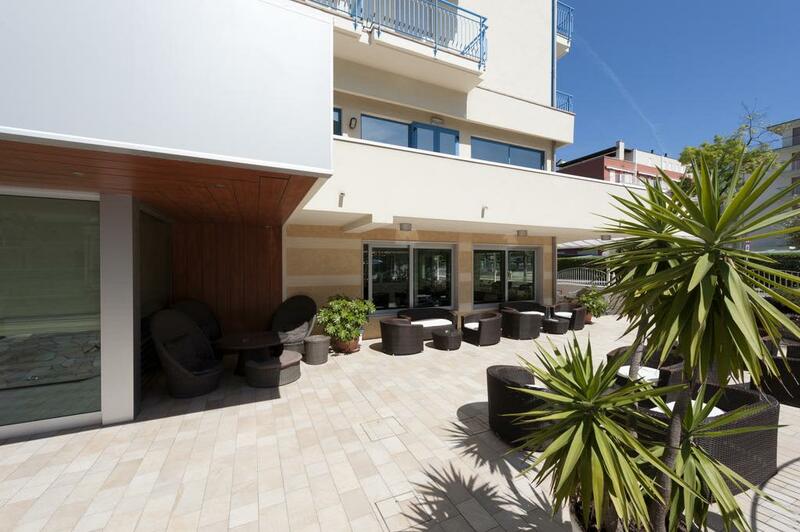 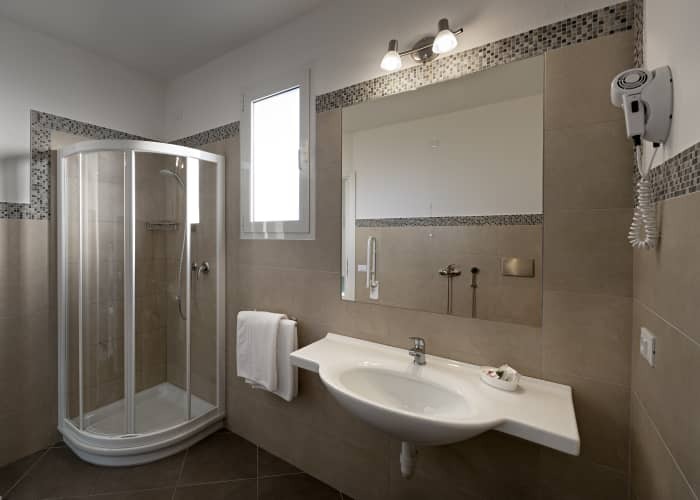 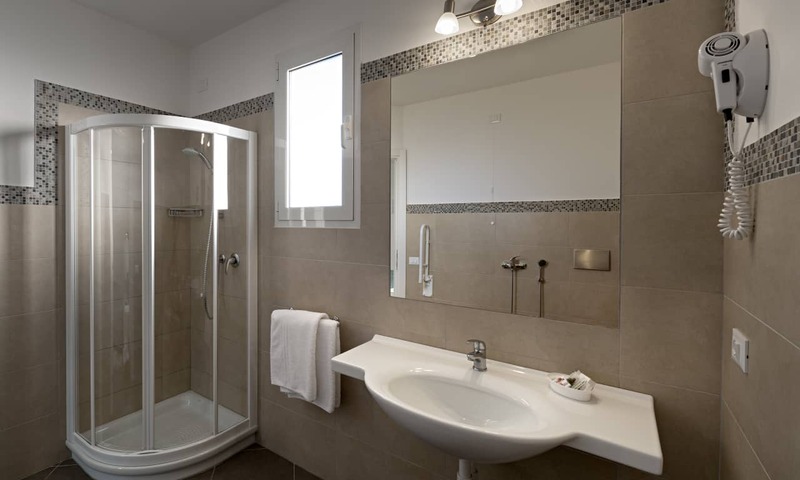 150m from its own private sandy beach area and just a few minutes' walk from Piazza Aurora.